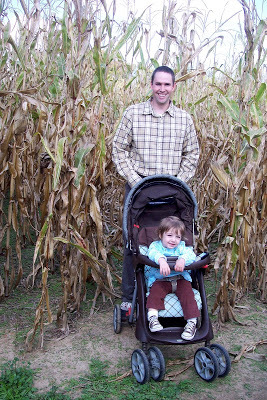 We had a good time at Murray State’s Fall on the Farm. 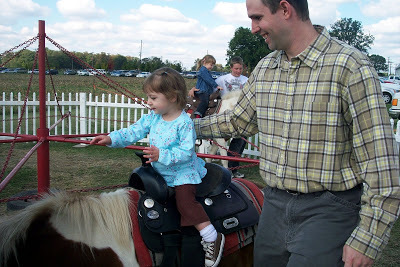 The pony rides were the biggest hit for Cate, evident by her crying when the ride was over. 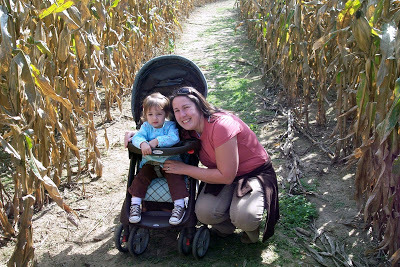 There was also a corn maze, barn slide, corn pit (like a sand box of corn …) and petting zoo.